In the aftermath of this week's Apple-Qualcomm settlement, Intel has confirmed it plans to exit the 5G smartphone modem market. Intel say they'll continue to meet current customer commitments for their 4G smartphone modem product line, but no longer expect to launch 5G modem products in the smartphone space. 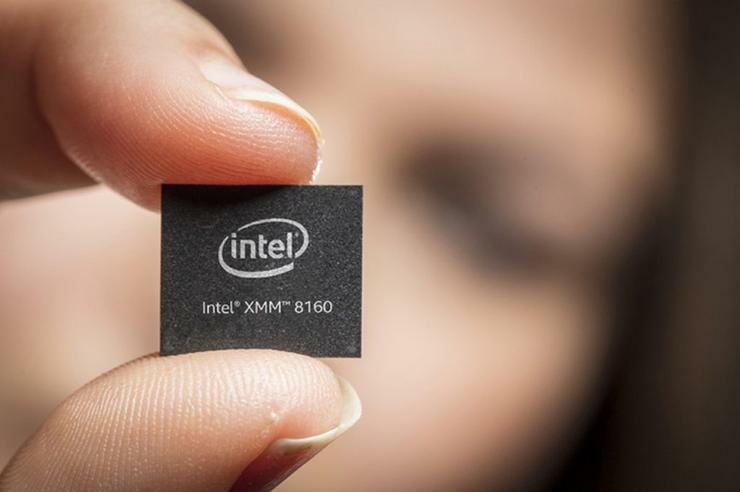 Back at this year's Mobile World Congress, Intel’s Jonathan Woods told us that the company was looking to leverage its ability to scale and integrate its various component offerings as a point of difference in the 5G modem space. At that time, Woods emphasised the importance of the Always-Connected PCs to Intel's future in the 5G modem market. The company now say they'll continue to invest in its 5G network infrastructure business and will "complete an assessment of the opportunities" for 4G and 5G modems in PCs, internet of things devices and "other data-centric devices" in the near future. Intel say they'll provide additional details in its first-quarter 2019 earnings release, currently due to take place on April 25.